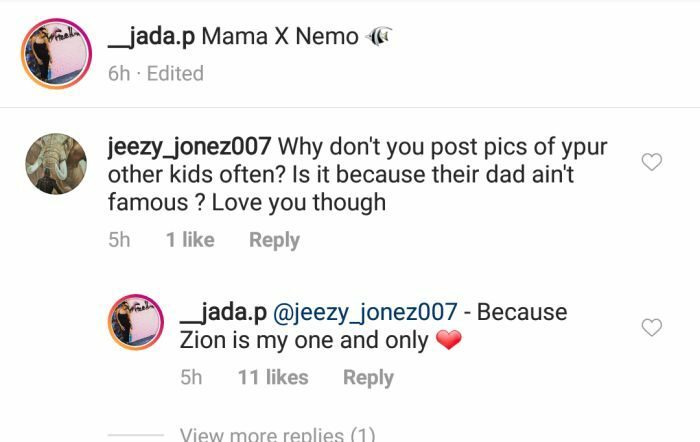 Wizkid’s 3rd babymama/manager, Jada Pollock was called out by some followers on Instagram for only flaunting her son with the star and ignoring her two other kids from a previous marriage. In response, she said she has no other children to post. According to reports, Jada has two kids from an ex-husband. 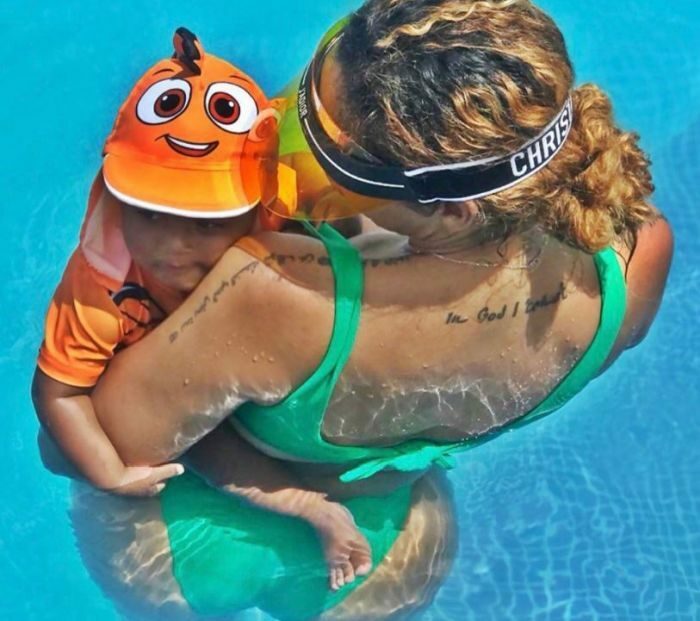 She rarely posts photos of them and it is suspected her ex may have full custody of the kids.